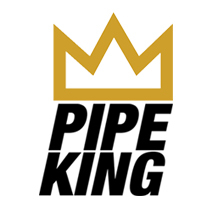 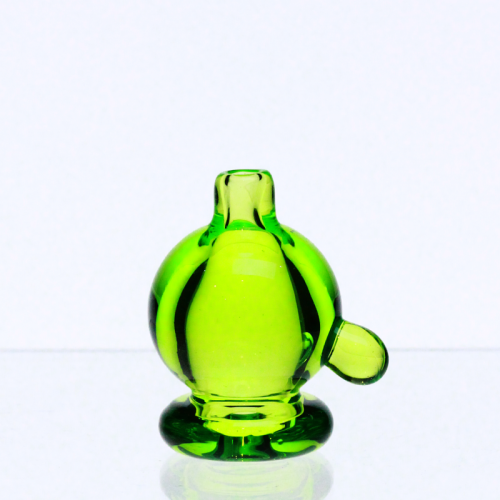 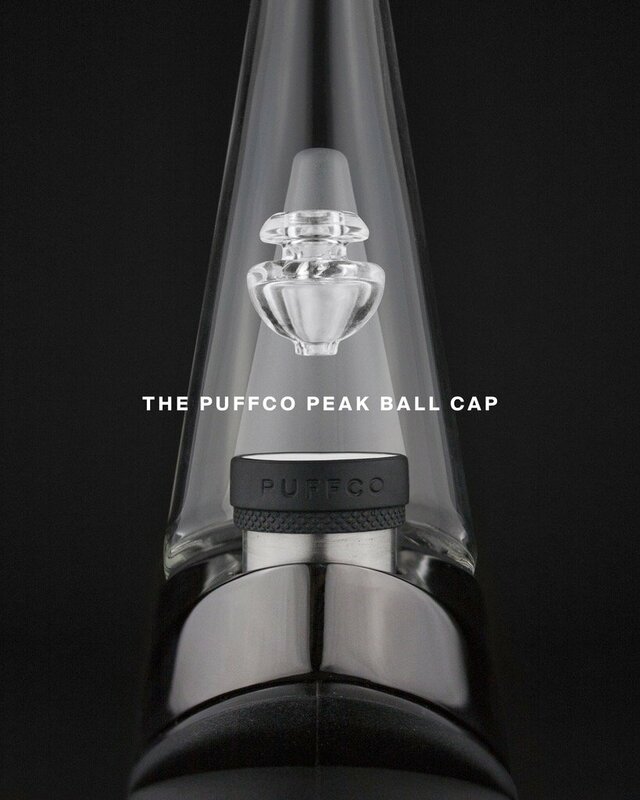 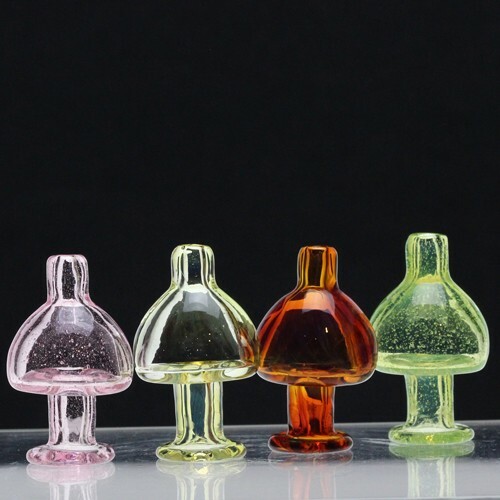 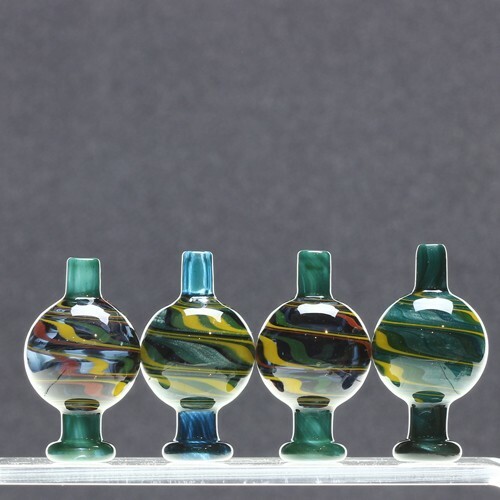 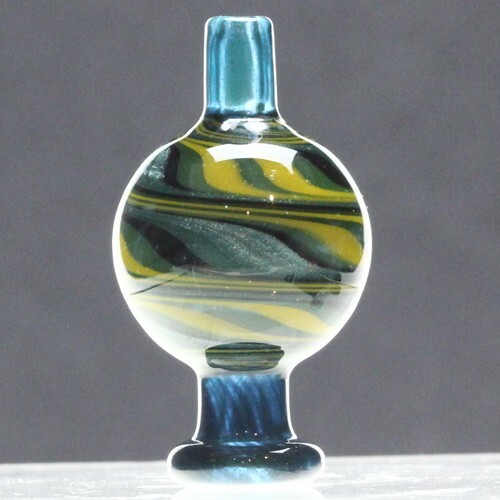 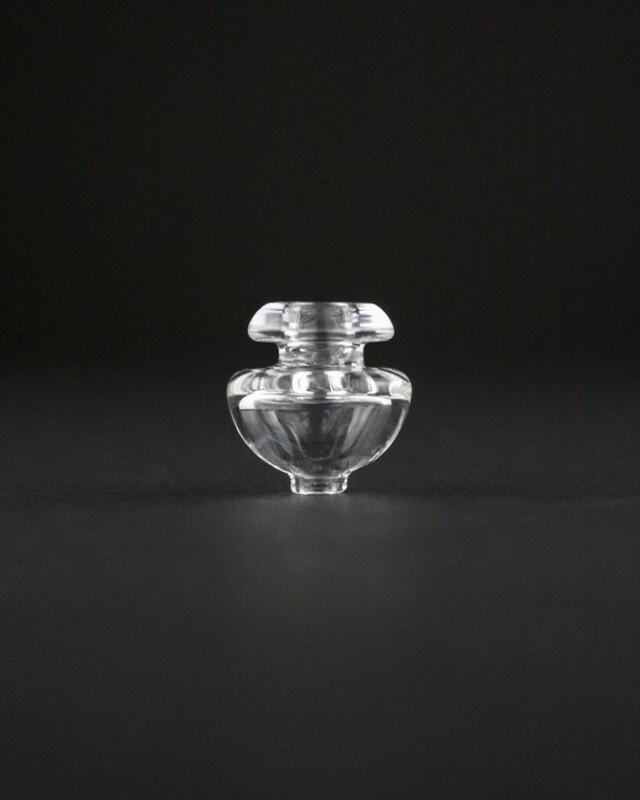 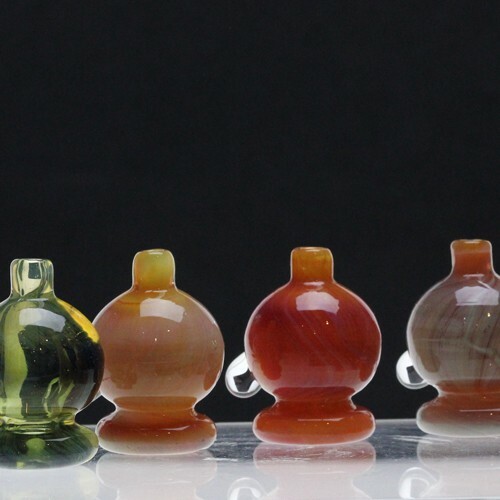 The Puffco Peak Ball Cap is a borosilicate glass cap that creates a directional airflow. 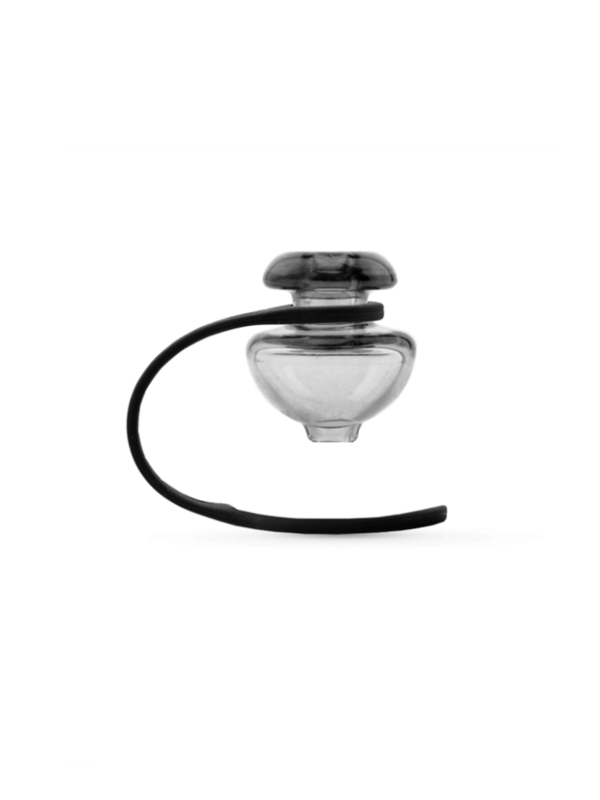 This allows you to consume every last drop of oil by steering it around your bowl. The ball cap also produces more vapor. 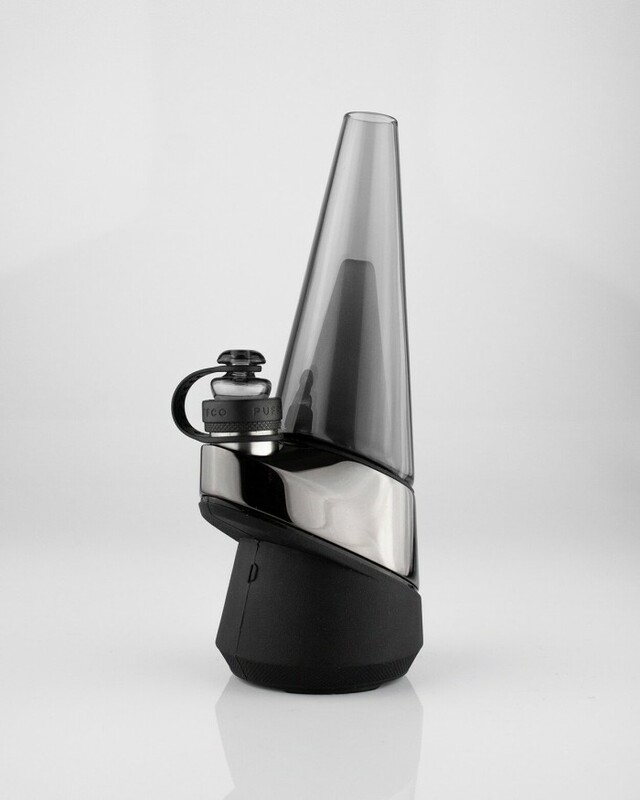 It’s the perfect add-on for any Peak.